According to the latest figures from the Centers for Disease Control and Prevention, 239,000 cases of breast cancer are diagnosed in the United States every year. Age and genetics can’t be controlled, but good lifestyle choices may mitigate your overall risk. 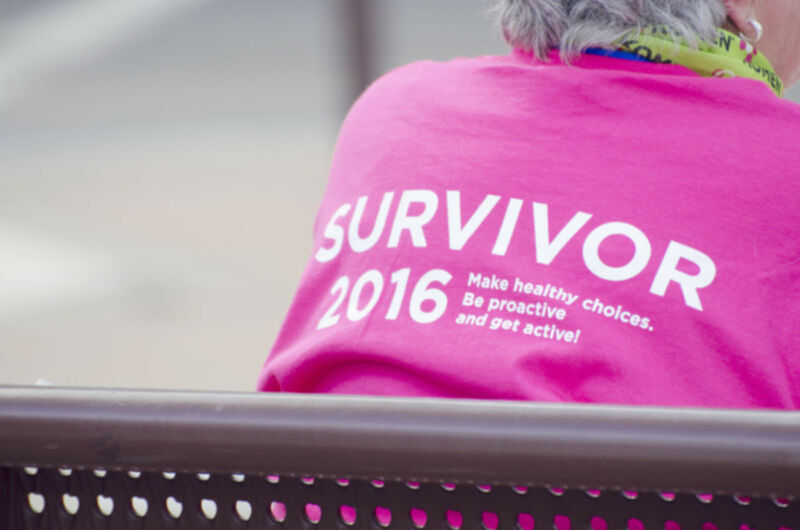 While treatment methods are more advanced than ever, we offer some smart advice to stay healthy during Breast Cancer Awareness Month or any time of year. The American Cancer Society reveals that regular physical activity and healthy weight maintenance can help govern the production of hormones that impact breast cancer growth. 150 minutes of moderately intense activity per week is recommended, talk with your doctor before starting any exercise program. Go to bed and waking up at the same times each day. Make sure your bedroom is dark, quiet, and at a comfortable temperature. Avoid electronic devices in your bedroom. Don’t ingest large meals, alcohol or caffeine before bedtime. Increased alcohol intake has been linked to increased breast cancer risk. The American Cancer Society advises limiting your consumption to 12 ounces of beer, five ounces of wine, or one and a half ounces of hard liquor per day. Early detection is vital to improved prognosis and survival since many individuals with breast cancer do not have symptoms in the initial stages. This is especially important if you follow a hormone therapy regimen or are in a higher risk group due to your ethnic background, genetics, family health history or previous radiation exposures. Based on your individual risk factors, your doctor will suggest the best age to begin breast cancer screenings along with an appropriate screening frequency. Have more questions about reducing your breast cancer risk? Southeast Radiation Oncology Center is ready to help. Complete our online contact form or give us a call at (907) 586-5762. Our experienced and compassionate team provides professional radiation treatment services from our center in Juneau, AK.